How Much Do You Know About Wild & Scenic On Tour? 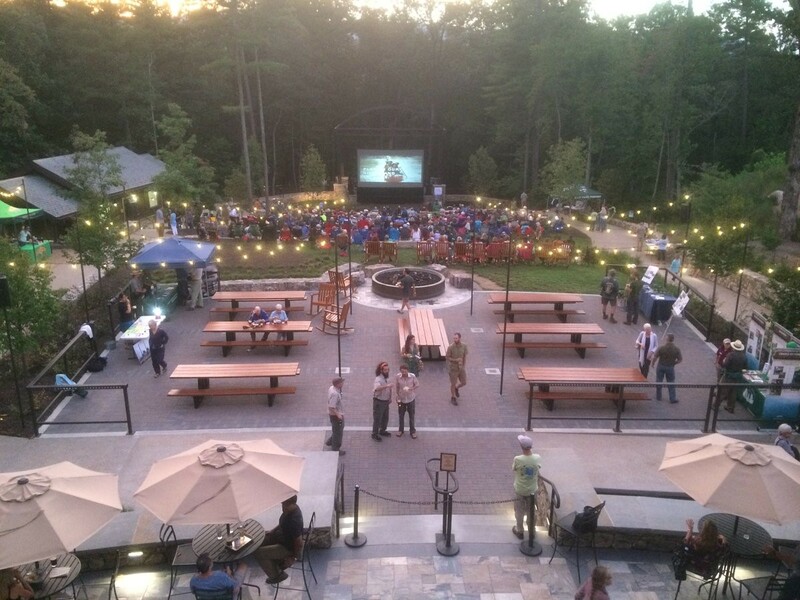 The Wild & Scenic Film Festival, SYRCL’s biggest annual fundraiser, is considered to be one of the largest environmental film festivals in the country. Wild & Scenic happens not only in Nevada City and Grass Valley, CA, but also all over the country and even abroad through the On Tour program. Check out the impressive list of Upcoming On Tour events taking place from California to Vermont, from Hawaii to Berlin, from Alaska to Florida. The number of events is constantly growing, so we wanted to take a breath and reflect on how we got to where we are today and why it matters! We felt like the Tour deserved a little extra attention this week. The numbers are humbling. In 2017 the Tour reached 47,500 people at over 166 events. For our partners, that equates to over $600,000 raised, 7,000 new or renewing members, and 28,200 contacts made. Sarah Lyman with Friends of Casco Bay, who has been hosting an On Tour event annually for the last 10 years, puts into perspective the true human impact with her words. That’s more people getting involved with the environmental movement, and it’s happening all over the country. At this point, you might be wondering how this all works, and why we’re so excited to tell you about it. 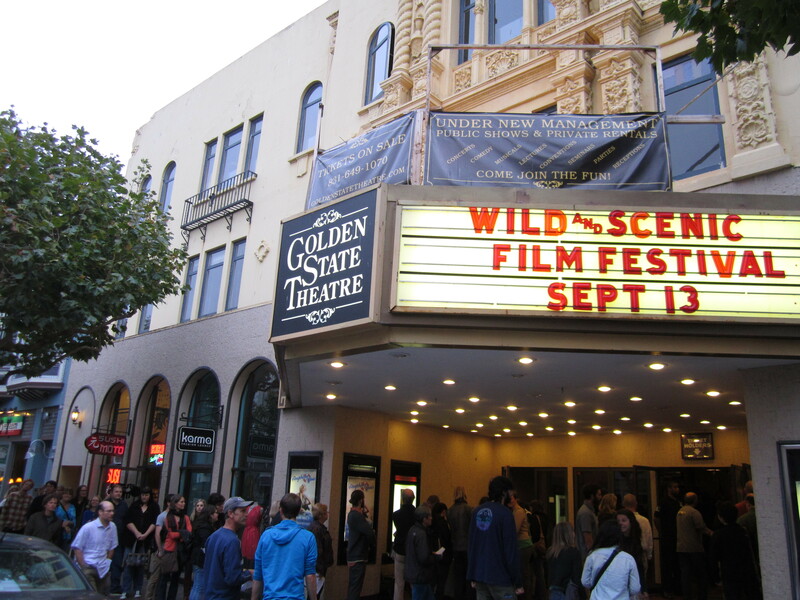 Let’s rewind for a moment and think back to 2003 when the South Yuba River Citizens League created the Wild & Scenic Film Festival to celebrate the 1999 designation of the South Yuba River as an official California Wild & Scenic River. The event was designed as a way to educate and inspire activism through film. After 3 years of the local event, attendees began asking for more! They wanted to be able to take the films back to their communities or share it with groups that they knew and use the festival as a platform for activism like SYRCL does. In 2006, the On Tour program was born. Essentially, we have created a turn-key event for nonprofits, museums, nature centers, universities, and other committed groups to increase membership, raise funds, and engage community members. With the Flagship Festival (which is what we call the big, annual kick-off event in January), we’ve already done a lot of the legwork — creating the marketing materials, selecting the films, learning how to put on a big event, leveraging the support of sponsors. It felt like the natural next step to share our resources and expertise to further the groundswell of the environmental movement and help other groups attain the same level of success we have with this event. We started off strong with 50 annual On Tour events. By 2013, we had 100. Today, we have more than 190 events on the books. But what does that really mean? Cumulatively, the world has seen more than 1,100 On Tour events, a huge accomplishment that feels like an even bigger win for the environmental movement at large. In short, we are leveraging our local success into local successes all across the globe. Not only this, but we are also generating critical funds for SYRCL’s mission in the process. Wild & Scenic is fostering a beautifully complicated web of symbiotic relationships in the environmental world. It is a ripple effect, and our incredible On Tour hosts are taking what we offer and making it their own to benefit their communities. Wild & Scenic could not have grown into what it is today without massive community support, without YOUR support. We aim to offer something that is truly unique, and our hosts seem to think we’ve all achieved this goal together. Think about the total, overall impact that a grassroots organization in Northern California can have on the environmental movement as a whole. Think about how your membership, your donations, your volunteer hours have made this possible. Think about how the films you saw here in Nevada City and Grass Valley travel the world and are being seen by tens of thousands of other individuals interested in learning about how they can get involved in their local communities. You are intrinsically connected to other organizations working toward the same goals all over the world…Pretty cool, huh? If you want to learn more about Wild & Scenic On Tour or host an event in your area, visit the On Tour portal on the Wild & Scenic website, or contact On Sale Sales Manager, Theresa Huck at 530-265-5961 x 204.